Firefighters around the country share a united bond. They are the first responders to devastating fires and other life threatening emergencies. It’s a dangerous, exhausting job that places demands on them most of us could never imagine. Today, we’re introducing some items in the ITS Store to honor our nation’s Firefighters and support the Thin Red Line. 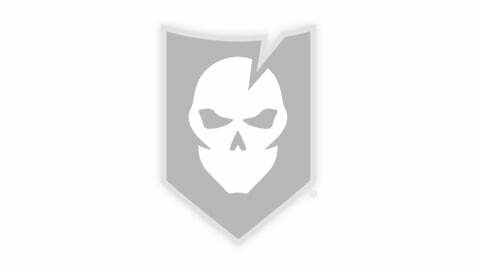 The Thin Red Line is a symbol worn to signify a Firefighter has fallen in the line of duty. It represents their unwavering courage and bravery in forming a Thin Red Line to stand between citizens and raging, unrelenting disasters. 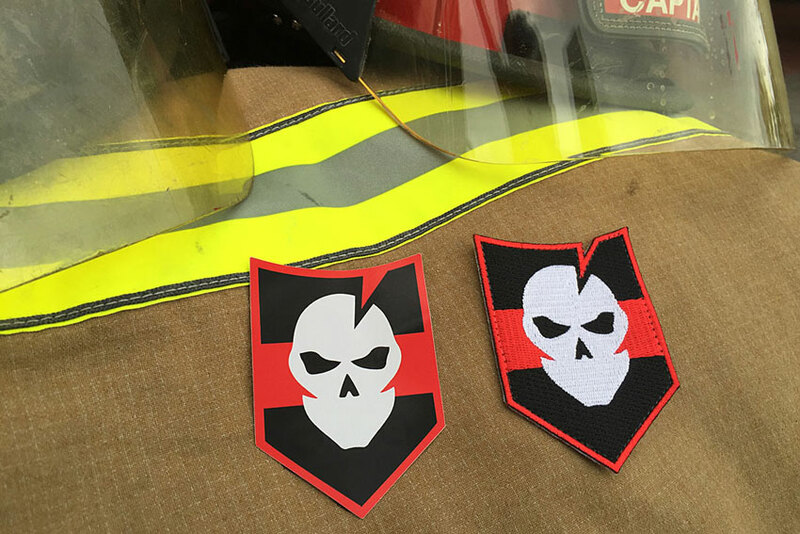 We’ve created the ITS Thin Red Line Morale Set to honor those Firefighters that have fallen in the line of duty and to show support for our nation’s Firefighters. 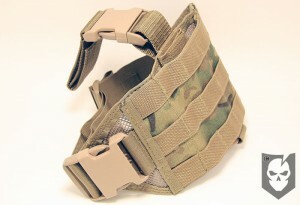 Click here to pick up your ITS Thin Red Line Morale Set. 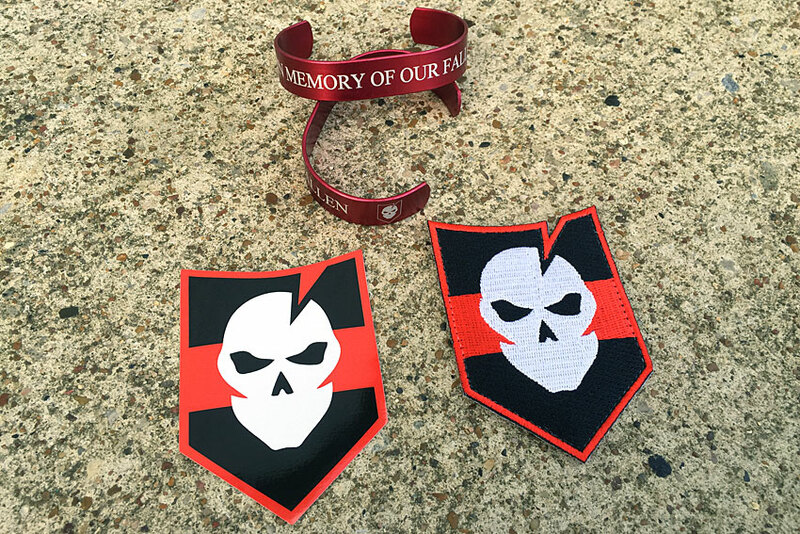 In addition to the Thin Red Line Morale Set, we’ve partnered with HeroBracelets to offer special edition of our anodized aluminum ITS Memorial Bracelets in Firefighter Red. $2 from the sale of each of these Firefighter Red bracelets will be donated to the National Fallen Firefighters Foundation. 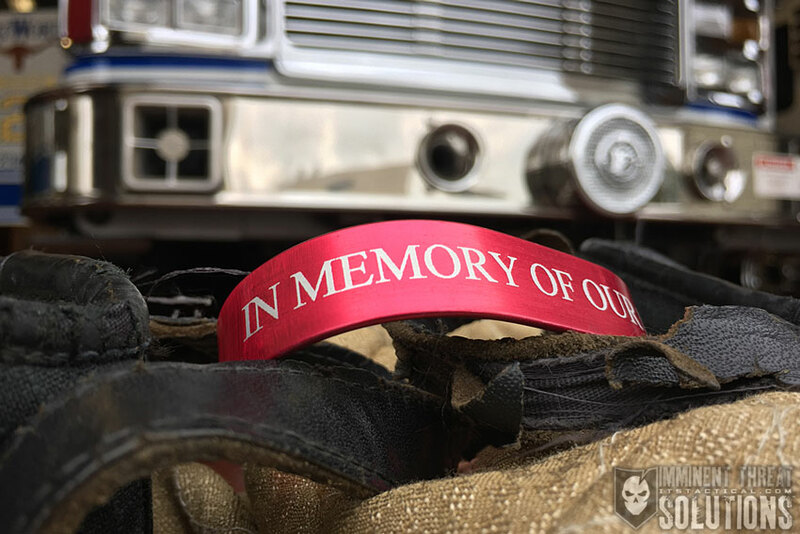 Click here to order your ITS Memorial Bracelet in Firefighter Red. 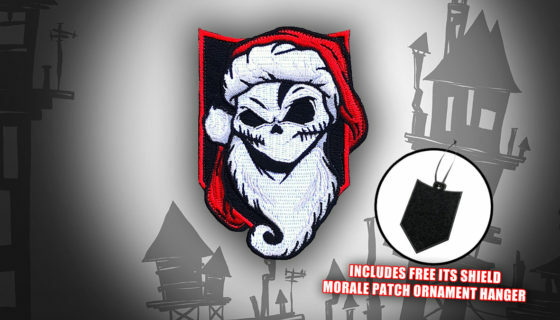 Our Gift to You: Buy the ITS Christmas Nightmare Morale Patch and Get a Morale Patch Ornament Hanger Free! 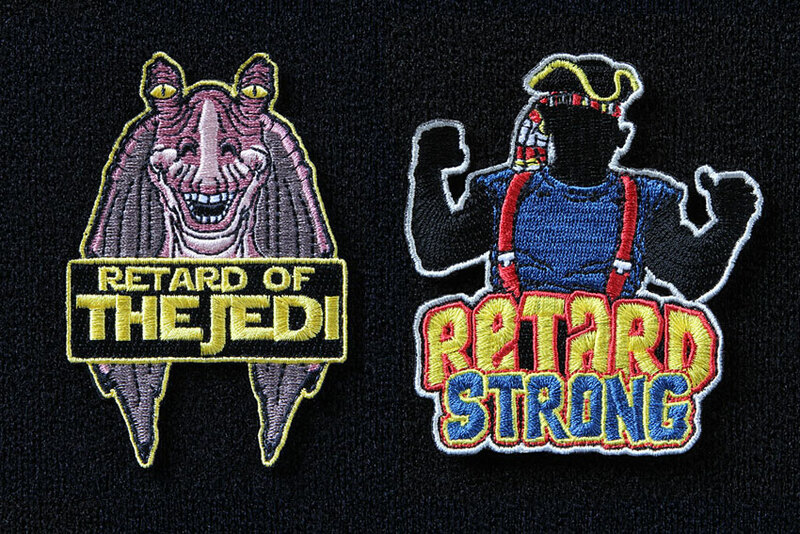 Reader Appreciation Contest: Giveaway #1!